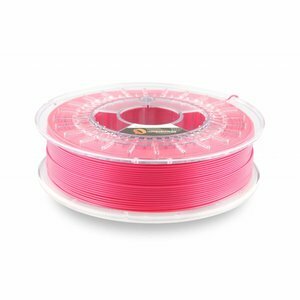 PLA Everybody's Magenta, 750 gram (0.75 KG), 1.75 / 2.85 mm - Plasticz│Top quality 3D filament, quick delivery and low priced! 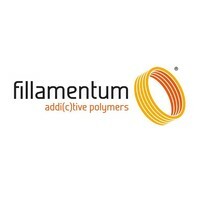 Fillamentum Extrafill PLA Everybody's Magenta, 750 gram (0.75 KG) is a bright magenta colour. Your collection isn't complete without PLA Everybody's Magenta. 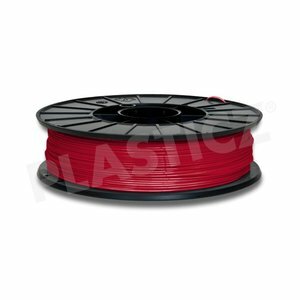 Traffic Red PLA RAL 3020 is bright red, which makes your printed objects pop! 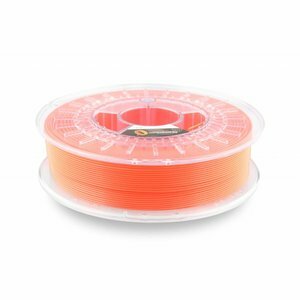 Whether it is printing a Valentine heart, lips or cherries. 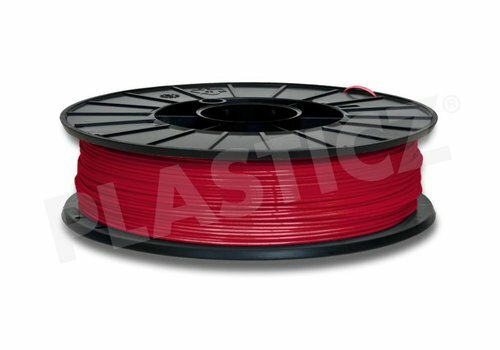 Fillamentum Luminous Red PLA RAL 3024 is a vibrant, fluorescent red, a colour that really pops! 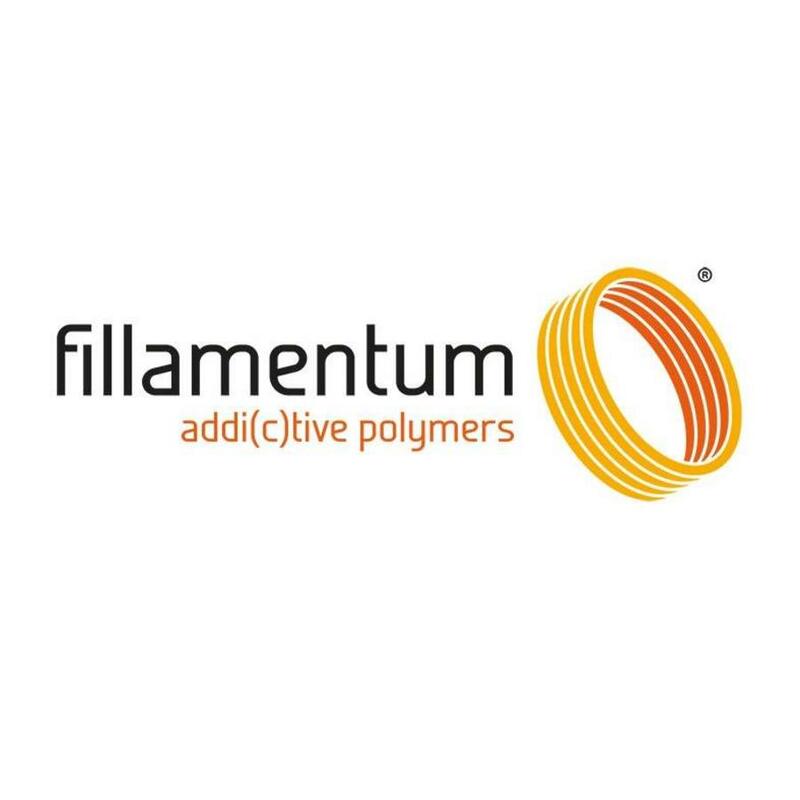 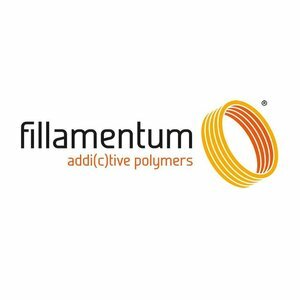 Fresh and Imaginative: The Fillamentum Luminous series! 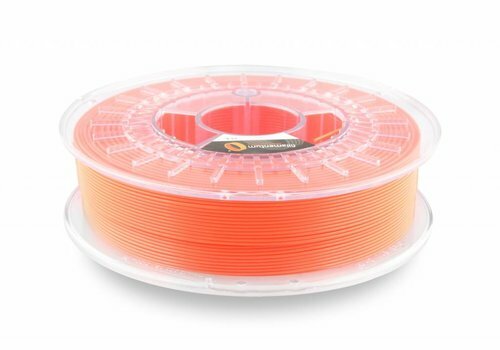 Fillamentum Luminous Orange PLA RAL 2005 is a vibrant, fluorescent ornage, a colour that really pops!